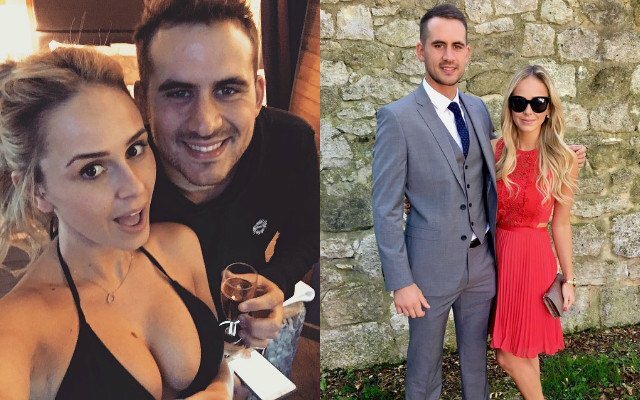 Alex Hales has been dumped by his girlfriend Danni Gisbourne after he reportedly cheated on her during England’s tour of West Indies in January, reports The Sun. The couple had been dating each other since three years. According to the report, Gisbourne joined Hales in Caribbean a few days after the tour got under way. By then though, the 26-year-old Hales was involved in a fling with another woman. Hales’ disloyalty was reportedly conveyed to Gisbourne by the partners of other players, following which she decided to call off their relationship. In fact, Hales was on final warning, having been accused of cheating in October as well. “She was absolutely clueless that days before she arrived Alex had jumped into bed with another woman. She was devastated when she found out,” a source was quoted as saying by The Sun. This is not the first time Hales has been in the news for wrong reasons. He was with teammate Ben Stokes, who was charged for punching a man following a brawl at a nightclub.